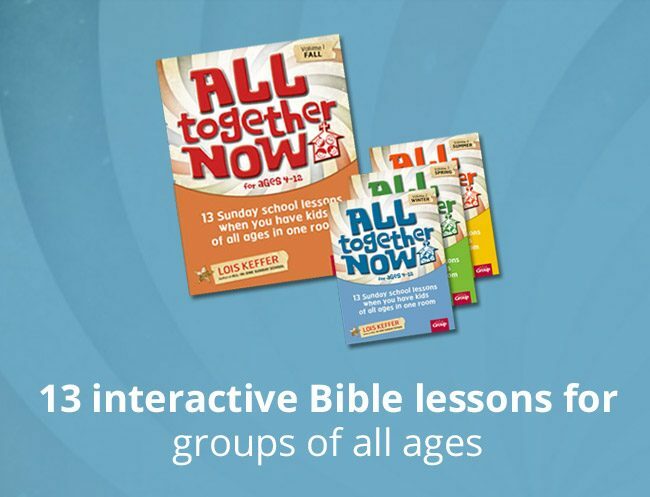 Your Play-n-Worship Booster Pack for Toddlers and Twos contains additional illustrated teaching Bible storyboards to share with little ones and help them grow in a relationship with Jesus! These 10 NEW Bible storyboards expand on the best-selling Play-n-Worship Sunday School and work with the Play-n-Worship DVDs and CDs. You can embark on a new year of exploration and play, planting the seeds of God's love in little ones' lives. Nothing warms God's heart like the pure praise of little ones--and their bright, bouncy voices raised in song. Help toddlers and twos come into God's presence with these 10 interactive, age-appropriate song videos. And keep this resource handy because they'll want to sing these songs a gazillion times! 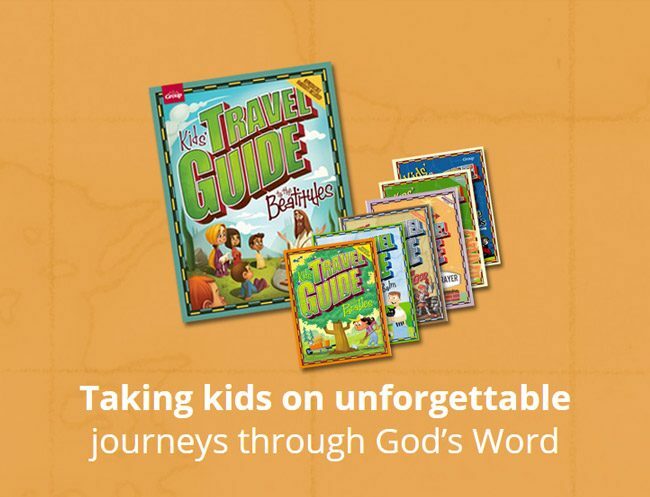 From the creators of Children's Ministry Magazine. For ages 18-36 months. Nothing warms God's heart like the pure praise of little ones--and their bright, bouncy voices raised in song. Help toddlers and twos come into God's presence with these 10 interactive, age-appropriate songs. And keep this resource handy because they'll want to sing these songs a gazillion times! 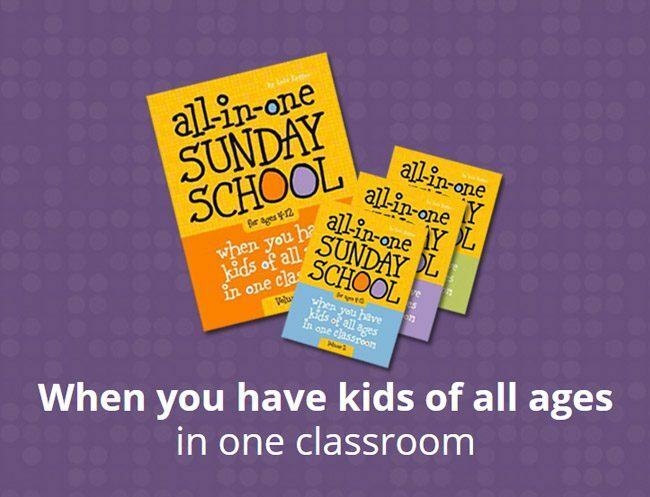 From the creators of Children's Ministry Magazine. For ages 18-36 months. Have even more Bible story fun with these brand-new coloring pages! Now there's even more to do each week during your Play-n-Worship time. Reinforce each Bible story with these coloring pages that coincide with the Bible lesson for each week. Have even more Bible story fun with these brand-new coloring pages! Now there's even more to do each week during your Play-n-Worship time. 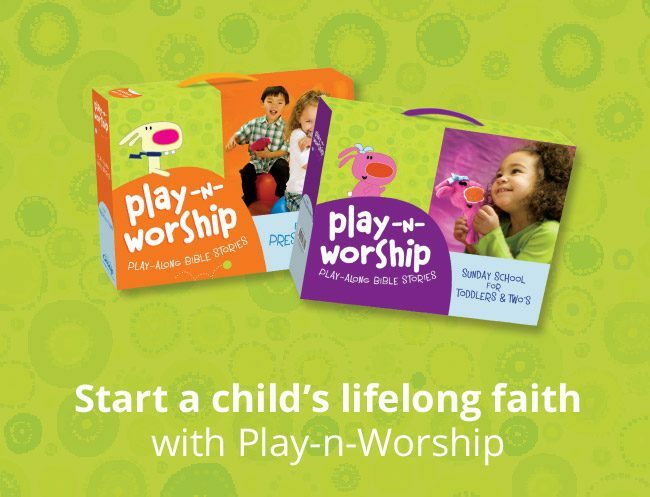 Your Play-n-Worship Booster Pack for Preschoolers contains additional illustrated teaching Bible storyboards to share with little ones and help them grow in a relationship with Jesus! 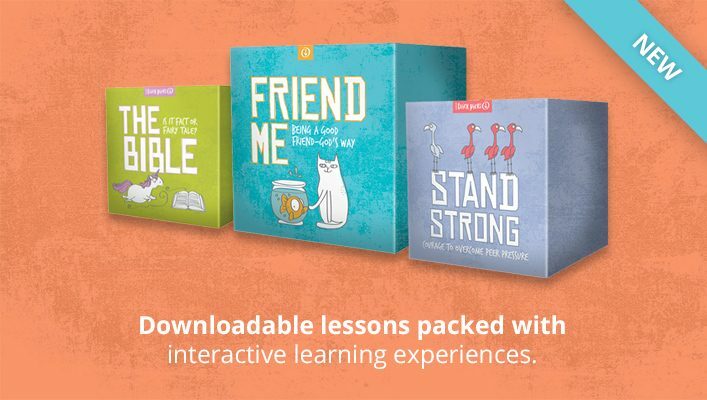 These 10 NEW Bible storyboards expand on the best-selling Play-n-Worship Sunday School and work with the Play-n-Worship DVDs and CDs. You can embark on a new year of exploration and play, planting the seeds of God's love in little ones' lives. Nothing warms God's heart like the pure praise of little ones--and their bright, bouncy voices raised in song. Help preschoolers come into God's presence with these 10 interactive, age-appropriate song videos. And keep this resource handy because they'll want to sing these songs a gazillion times! 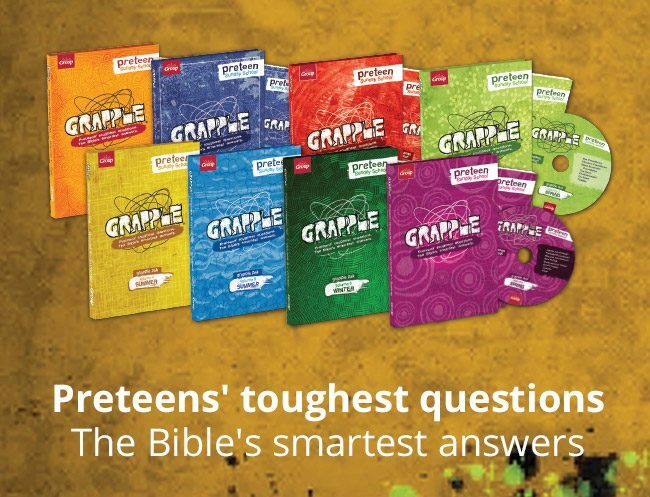 From the creators of Children's Ministry Magazine. Nothing warms God's heart like the pure praise of little ones--and their bright, bouncy voices raised in song. Help preschoolers come into God's presence with these 10 interactive, age-appropriate songs. And keep this resource handy because they'll want to sing these songs a gazillion times! 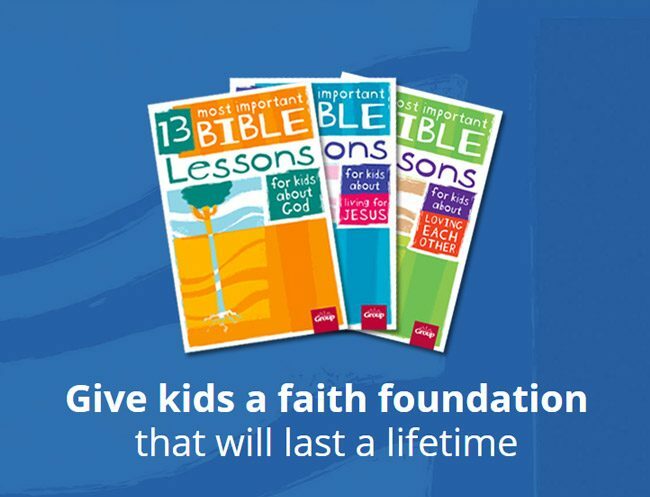 From the creators of Children's Ministry Magazine. Have even more Bible story fun with these brand-new coloring pages! Now there's even more to do each week during your Play-n-Worship time. Reinforce each Bible story with these coloring pages that coincide with the Bible lesson for each week.